This wonderful 4bd/2ba bi-level Brighton home has it all, including NO HOA! The roof is only a few months old, new humidifier just installed on the furnace. All the windows have been updated to double pane. Slab granite counter tops in the kitchen. Great layout and a huge rec room in the lower level with a fireplace. Only two month old hot water heater. Amazing covered back yard deck with a hot tub included. Conveniently located within walking distance to Southeast Elementary School, Vikan Middle School, Brighton Youth Sports Complex and three other major parks. 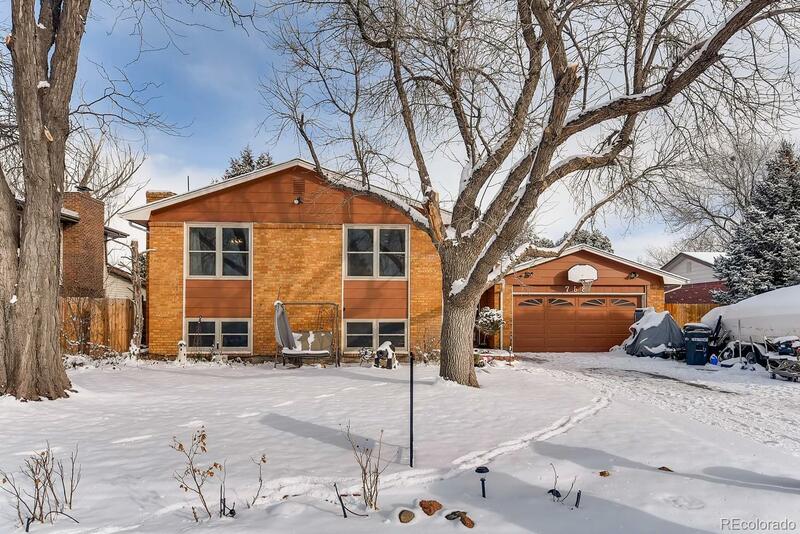 Easy access to Hwy 85, I-76 and E-470. 20 minute drive to DIA, 30 Minute Drive to Downtown Denver! Donât miss seeing it first!